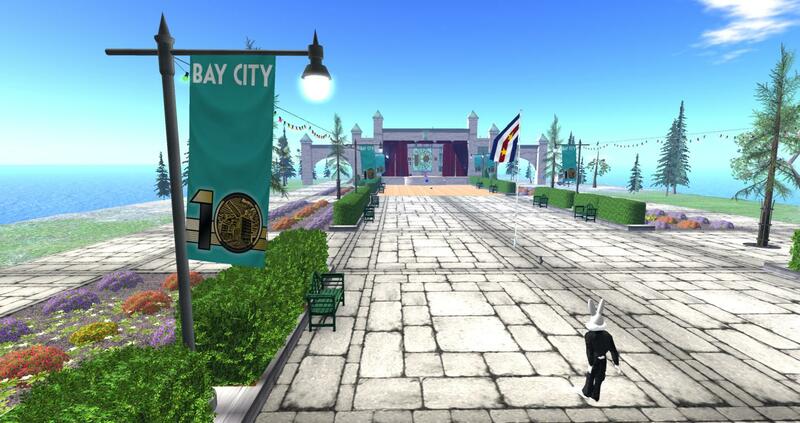 Tomorrow on Sunday 20th May 2018 from 12pm SLT marks Bay City’s 10th anniversary in Second Life. 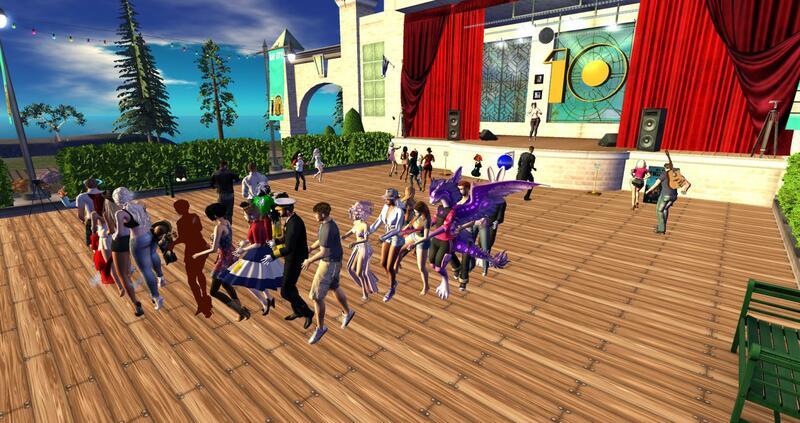 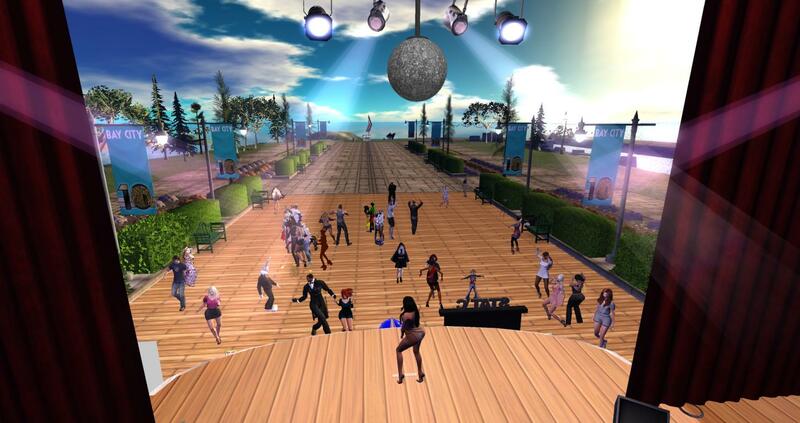 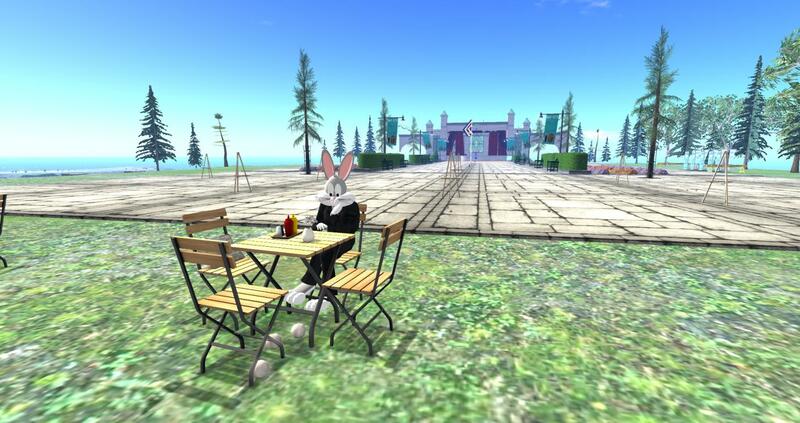 The whole Second Life community is welcome to participate in the one of the biggest celebrations of the year so far. 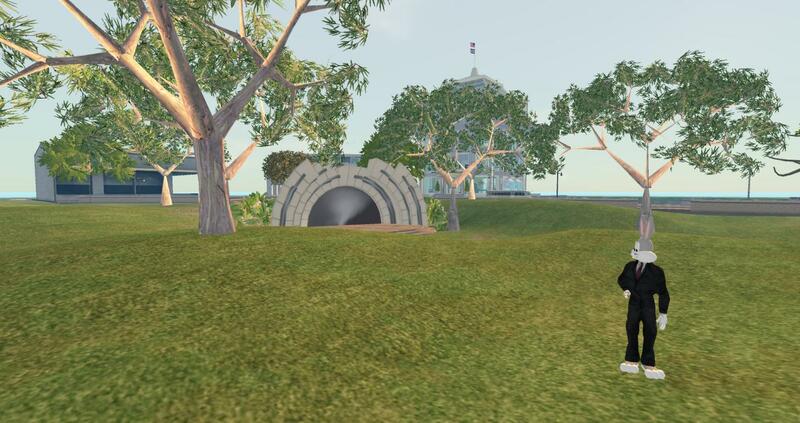 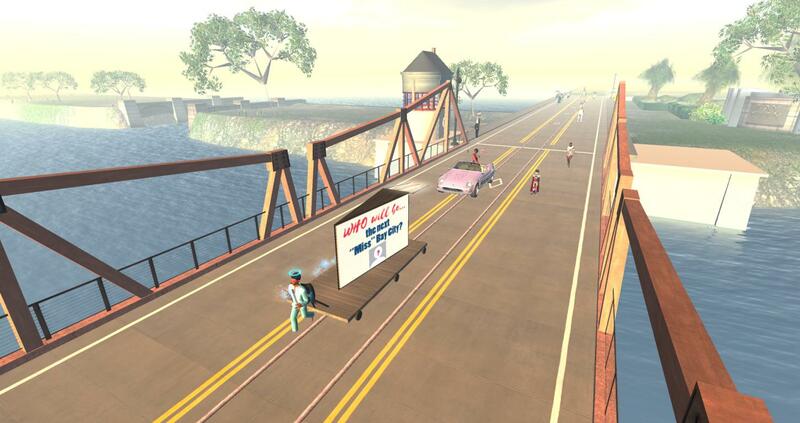 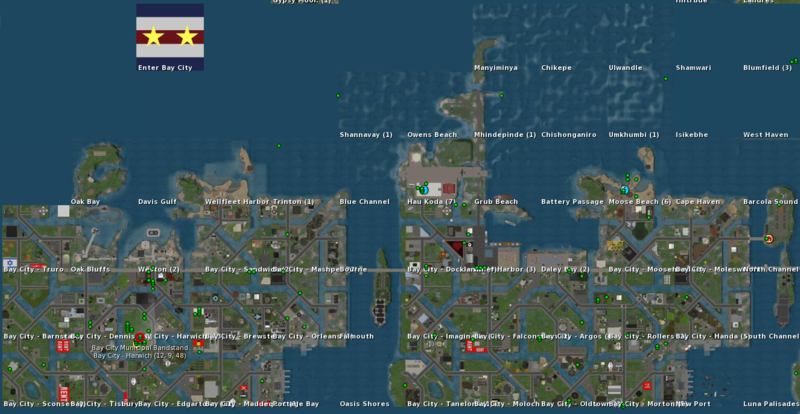 Bay City was the first official project worked on by the Moles of the Linden Department of Public Works (LDPW). 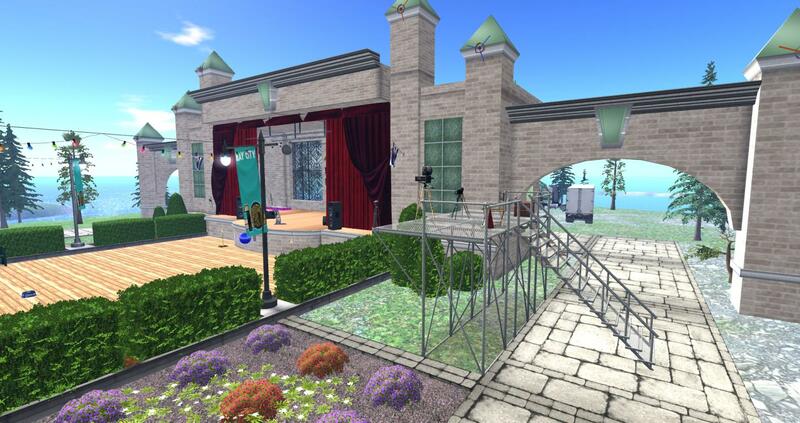 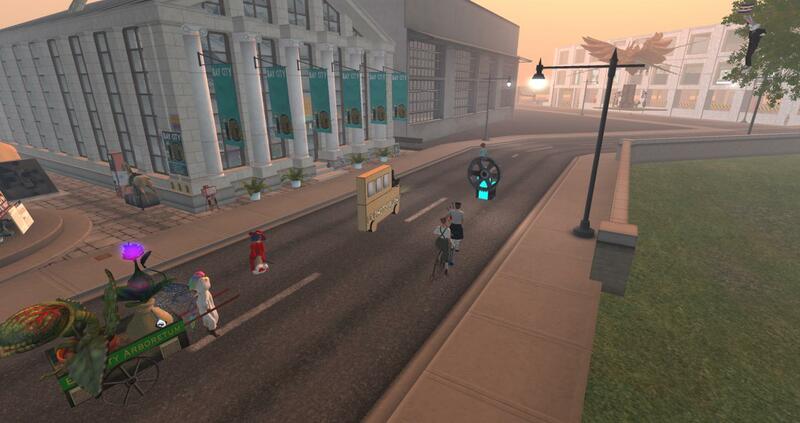 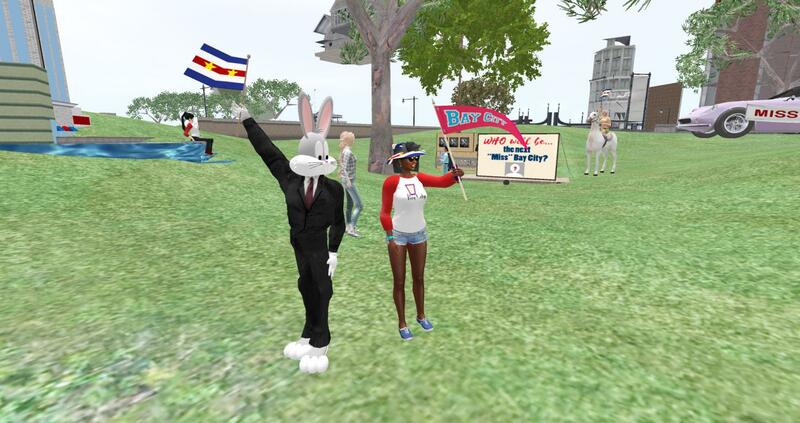 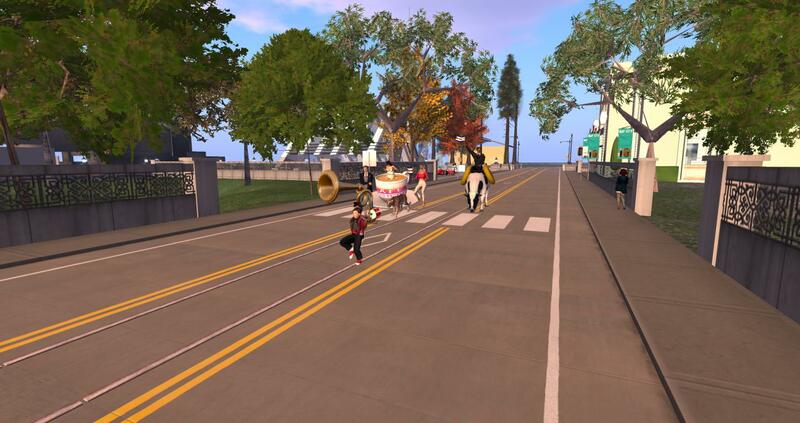 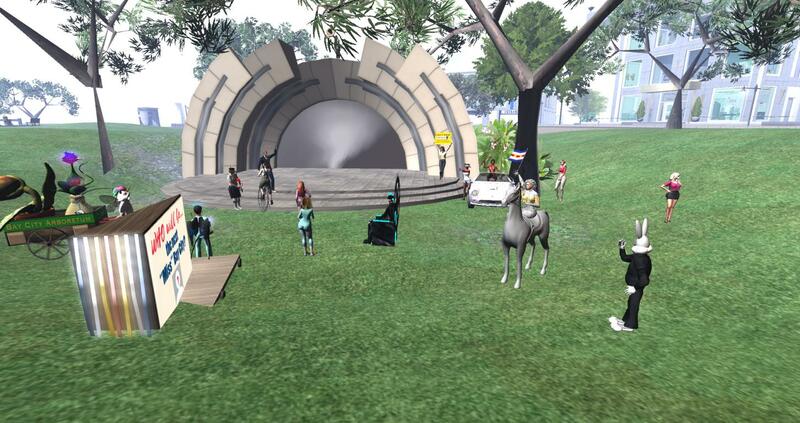 The parade gathering starts at 12pm SLT at the Band Shell in Bay City – Harwich. 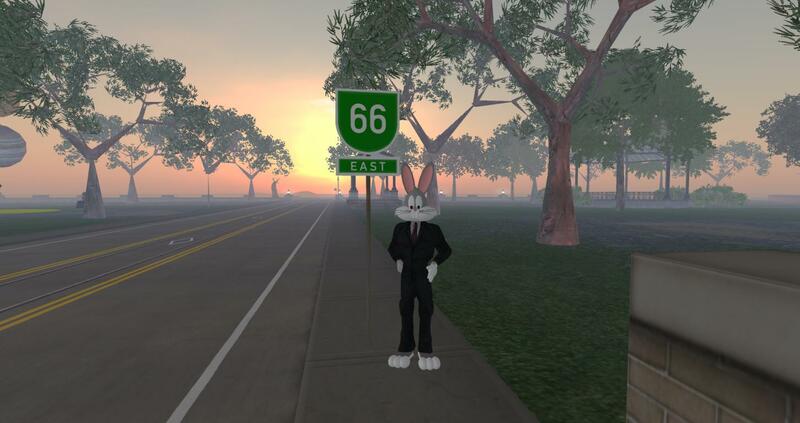 The Parade will make it way down the famous Route 66 starting at 12.30pm SLT and will finish at the Bay City Fairgrounds in the North Channel region. 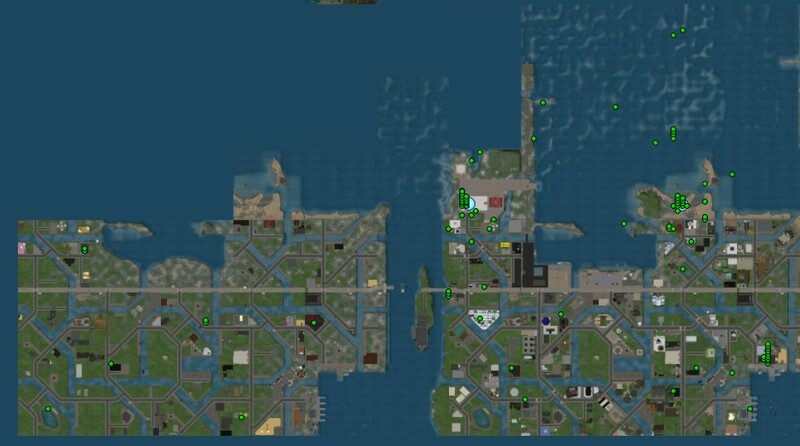 Stratus Mactavish from 3:30-4:30 p.m. SLT/PDT. 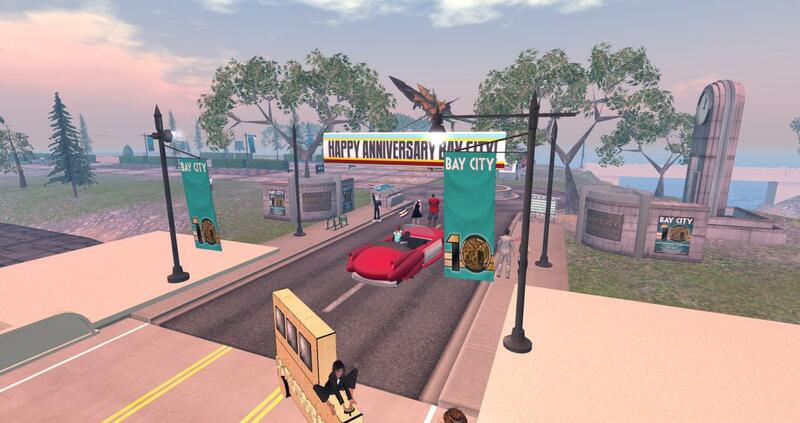 Bay City 10th anniversary celebration goods, including parade float bases and ideas, are available at the Bay City Community Center.